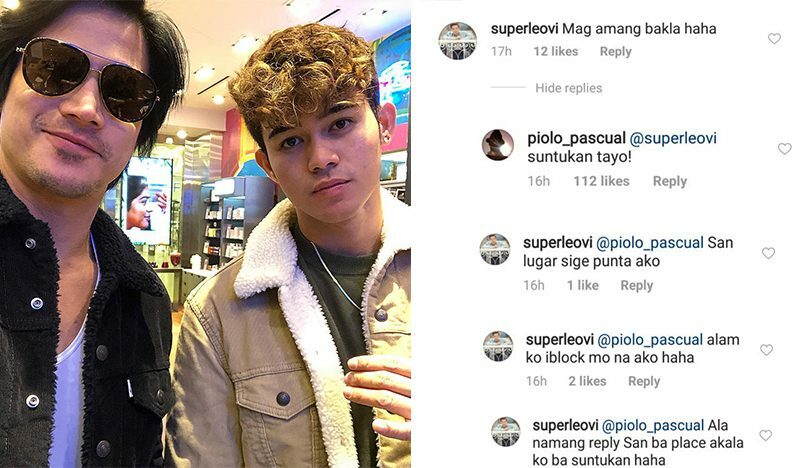 While most local celebrities try as much as possible to ignore the hate they keep on receiving from their bashers, Piolo Pascual seemed to get fed up with one particular basher. 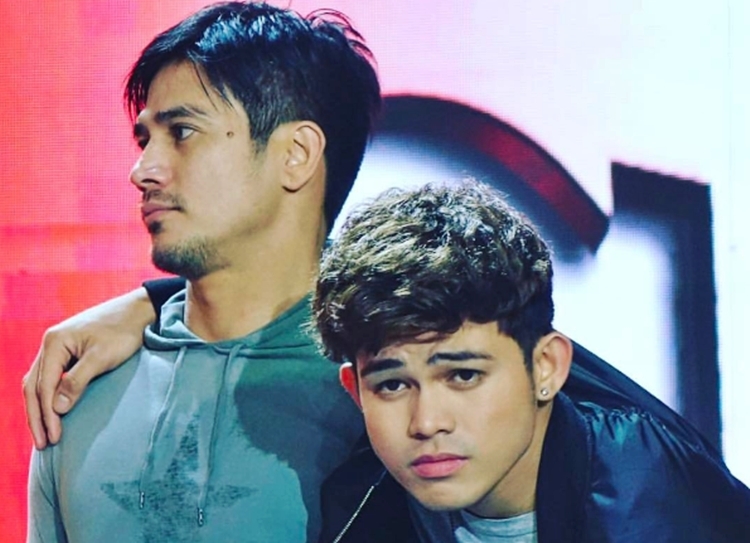 Just recently, a male netizen called the veteran actor and his son, Iñigo, gays to which Piolo responded with a challenge to a fistfight. 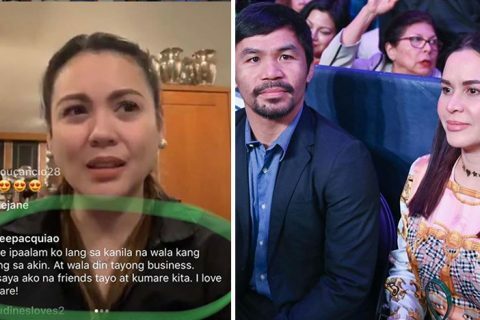 This is not the first time Piolo had encountered a similar allegation. As a matter of fact, he was a frequent center of such issue. He even called out a netizen one time when his “best friend” was told to be his boyfriend. The actor also responded with sarcasm to another netizen who called him gay as well way back in 2015. Meanwhile, in 2017, both the actor and his son made headlines when a video of them kissing on the lips went viral on social media. 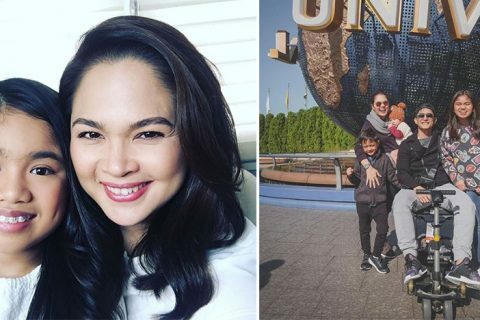 Piolo defended themselves by saying he was by his parents to be someone affectionate and he raised his son the same way. He added that it’s not something to be ashamed of after all. 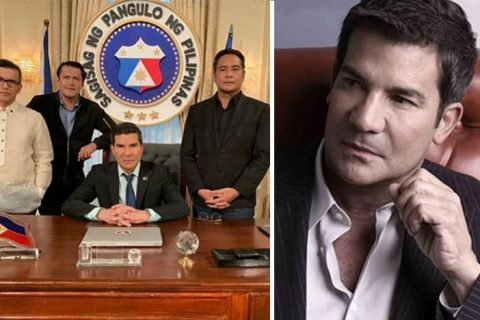 Meanwhile, the most recent online feud between Piolo and a random netizen began when the actor shared a photo on his Instagram account last Jan. 21 wherein he proudly showed off his and Iñigo’s first run for a financial services company located in Jakarta, Indonesia. 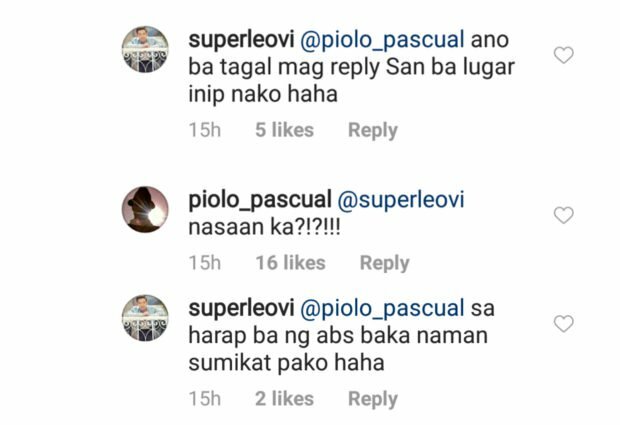 While most comments were congratulatory messages from his fans, a netizen named Leovi Reyes with the handle @superleovi, posted a nasty comment that got into Piolo’s nerves. The basher continued to press on the actor, continually asking him for the location where their fistfight would take place. 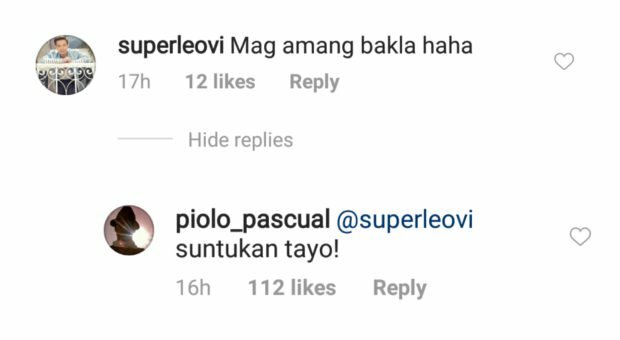 After a while, the actor replied once more, asking Reyes to drop the name of the place. 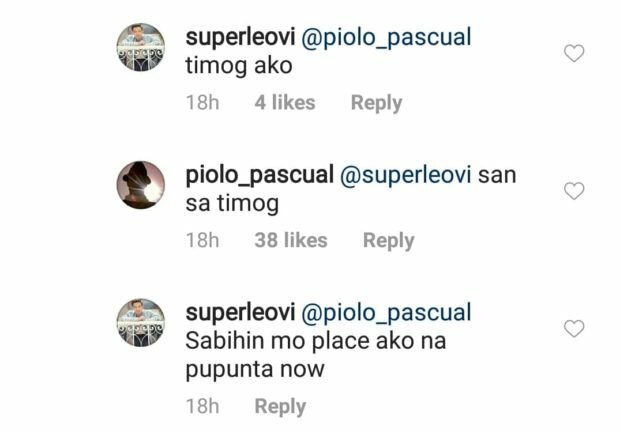 “Ikaw magbigay at pupunta [ako] now mismo (You give me [the name of the place] and I will go there immediately),” responded the netizen. Reyes even said that he was becoming impatient as it took the actor a long time to reply. He also asked Piolo if the fistfight should happen in front of ABS-CBN and eventually told him that he was in Timog. 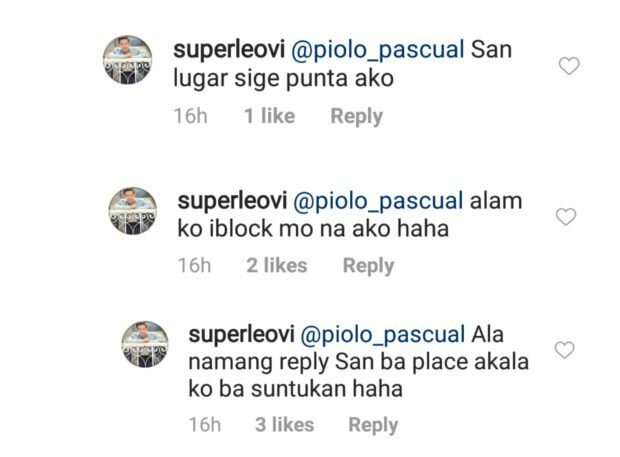 When Piolo asked for an exact address, he answered that he would just go to the place the actor would name. 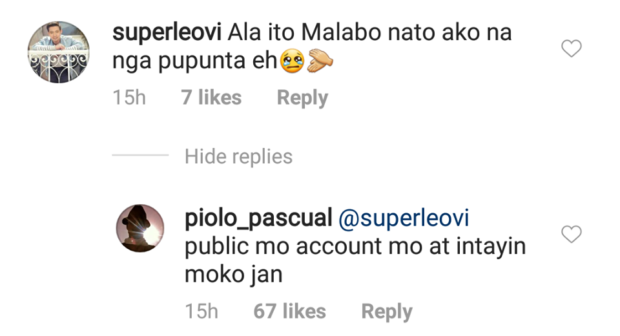 Following their heated argument on the comments section, the actor took a screenshot of the netizen’s profile account and shared it on his Instagram Stories. On the other hand, it is unknown whether the two actually engaged in a fistfight or not.